Why Not Opt for a Bespoke London Removal Service? 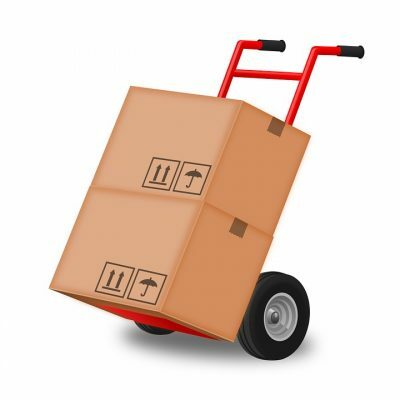 Mr Shifter is proud to provide the residents of London with its Bespoke Removals Service. We understand the unique demands on living and working in the Capital. Many choose to live in London for the convenience of being close to work and all its amenities. But at its core, when we choose to live in London we want to be somewhere that constantly reminds us that we are in the Capital, whether being able to glance at the Shard on your walk home through the skyline, Seeing the BT Tower from your bedroom window or many of a dozen other amazing Landmarks London has to offer. We all need something to remind us where we are. This is why we provide our Bespoke Removal Services to all of our clients, allowing them the opportunity to have their new home set up exactly how they want it, and leave the new property feeling like a true home. This service means different things to different people, which is why we are so proud to provide a large variety of services to help our clients make this a reality. 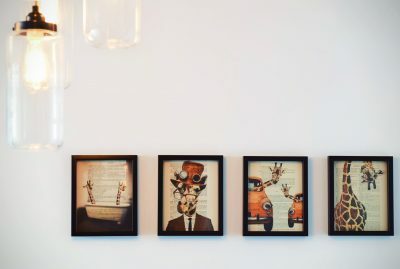 Having all your Pictures and Mirrors on the walls the same day that you move in, has an instantaneously uplifting effect on making your new house feel more like a home. Our Experienced team can stay with you after everything has been moved in, to help you get your new home set up and ready to start being lived in. Our Team will assist you room by room to ensure all your wall hangings are positioned, secured and levelled exactly where you want them. They will provide experienced, practical advice on best practices for positioning and fixing your wall hangings to ensure you receive the best results on the day. We are also able to provide a TV wall mounting removal and installation service. 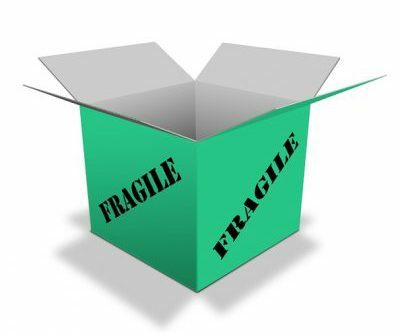 Whether at your collection or delivery addresses, our experienced team can assist you in moving and fixing any wall hanging or ceiling mounted light fittings to your new home, including safely packaging and boxing them for transport. When we arrive at your new home, as long as all the correct mountings are available for the light fittings to be refitted, our team will be on hand to set these up in your new home. 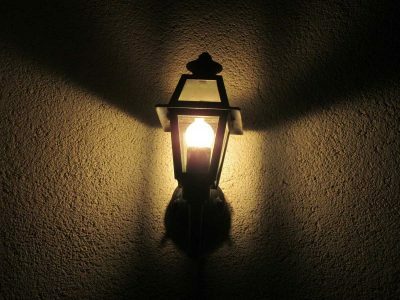 If there are not any mountings available to install them on, our helpful staff can recommend an experienced locally based electrician to assist you further in installing the light fittings in your new home. Whether this is at your collection or delivery addresses, our experienced team can provide assistance in taking down and packaging your Curtains and Blinds ready for transport to your new home. Curtains and Blinds can often be to an individual’s taste and preference, and our clients often want to ensure they are brought with them. 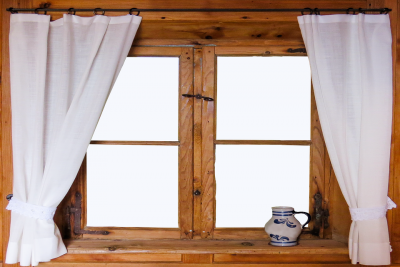 When we arrive at the other end, our experience team will stay with you after the removal is complete to ensure your curtains and blinds are fitted correctly into your new home. Just like having all your pictures and mirrors on the wall, having the curtains and blinds in the right rooms set up, really helps to make the home feel more complete. Moving home can be a stressful and a time-consuming process and having a set of helping hands can go a long way to making the process considerably easier. We can provide our trained removals team to attend your home prior to your move to complete a full packing service, to give you that piece of mind that everything is fully taken care of. This includes providing portable wardrobe cartons for all your hanging clothes to be safely transported in to your new home and install directly into your new wardrobes at your new home. At the other end, our team will stay with you to ensure that all the necessary boxes are unpacked allowing you to start enjoying your new home. Our experienced team will work one-on-one with you to help set up each room. In the Kitchen and Living areas our team will empty each carton in turn, on to your available work surfaces allowing you a clearer picture of what you have and where you will place everything in your fixtures and living spaces. 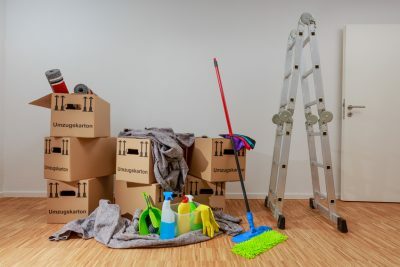 Once all the cartons are emptied our team will clear away any boxes and debris to leave your new home clean and clear. Whether you are looking for your property to be cleaned after the entire home is empty or when you arrive at your new home to ensure everything is as clean as you want it. We have the experience and local knowledge to provide you the best recommendations on the right professionals to use when moving home. Whilst the property is being cleaned, our removals team can set about getting the home set up for the delivery to take place. This includes laying carpet and floor protection as well as other precautionary measures. We can also work around the cleaning crew to ensure everyone is able to carry out their roles without delay or obstruction. As well as removing and properly packing all your pictures, mirrors and wall hangings, our experienced team can provide a minor corrections service. Allowing you to leave your old home in a presentable manner for your buyers to move into. We will ensure all picture hooks and wall plugs are neatly removed and infilled correctly.